Brazil. 2014. Brasilia. 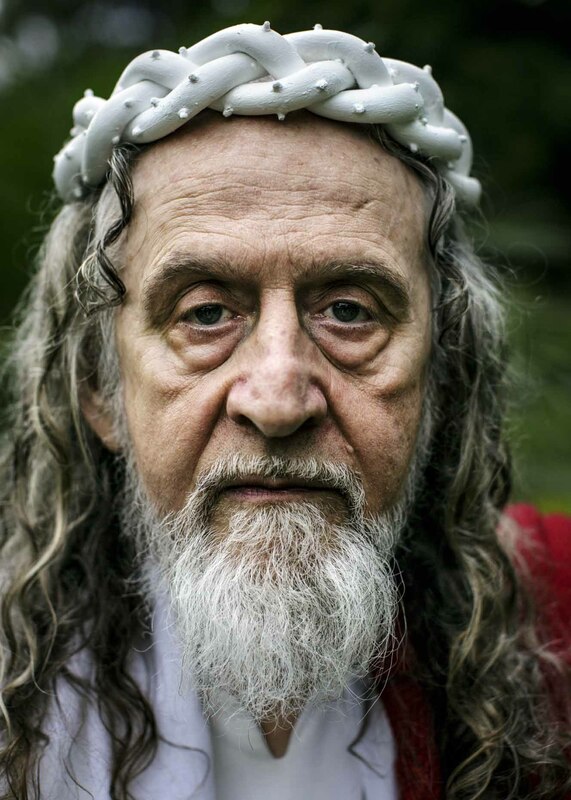 INRI Cristo, who got a revelation in 1979 that he was the Second Coming of Christ.